PayPal, credit card (using the PayPal platform, even if you do not have a PayPal account), check (from France only), money order (no commission). 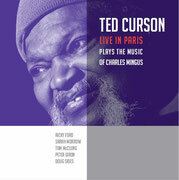 In October 2008, Spirit of Jazz organised a tour showcasing legendary Philadelphia trumpet player Ted Curson. It culminated with a magnificent concert at the Sorbonne University devoted to the music of Charles Mingus played by a roaring sextet that featured saxophonist Ricky Ford and trombonist Sarah Morrow. The band's swing shook the old walls of the university! 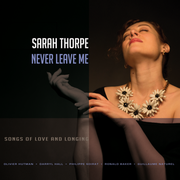 This album celebrates the musical memory of a night to remember. A very mature first album! 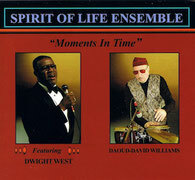 Moments in Time, new Spirit of Life's record (released in February 2014) features the great vocalist Dwight West.